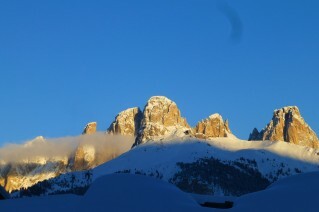 Hotel Villa Adria is located just steps from the new cableway, that connects Alba di Canazei and the Sella Ronda, the Great War Tour and Panorama Skitour the skiing path by Alba in Pozza di Fassa. 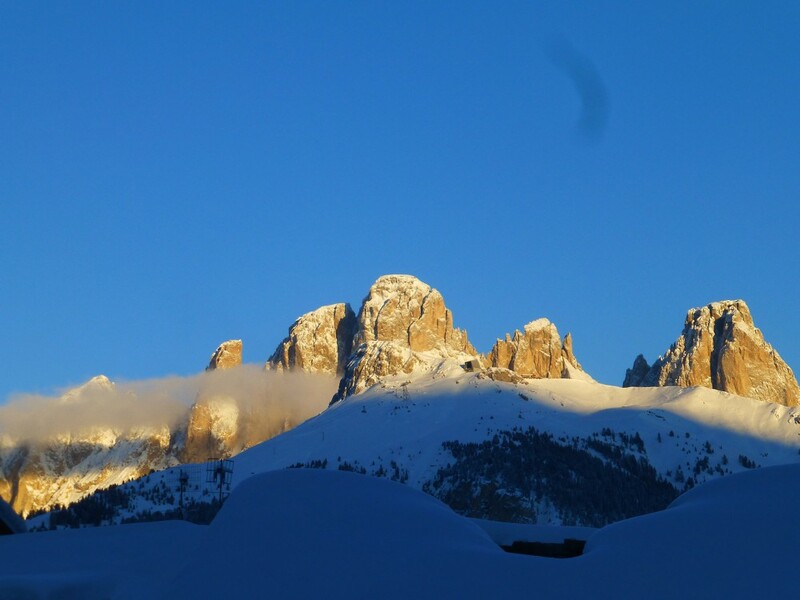 The Val di Fassa in winter definitely offers the possibility of unforgettable skiing on over 230 km of ski runs, 7 ski areas linked together (skis or with bus services), 83 technologically advanced ski lifts with a guarantee of an important system of artificial snow. 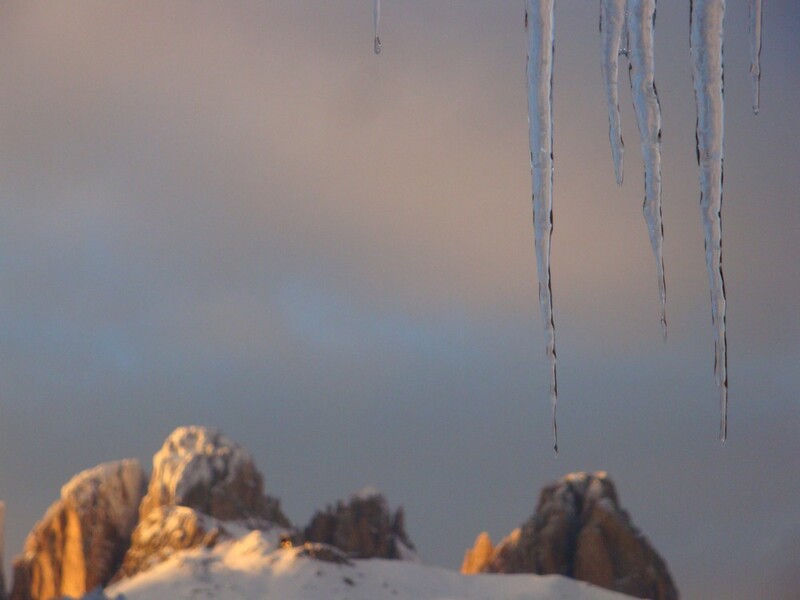 Val di Fassa is a true connoisseurs destination. 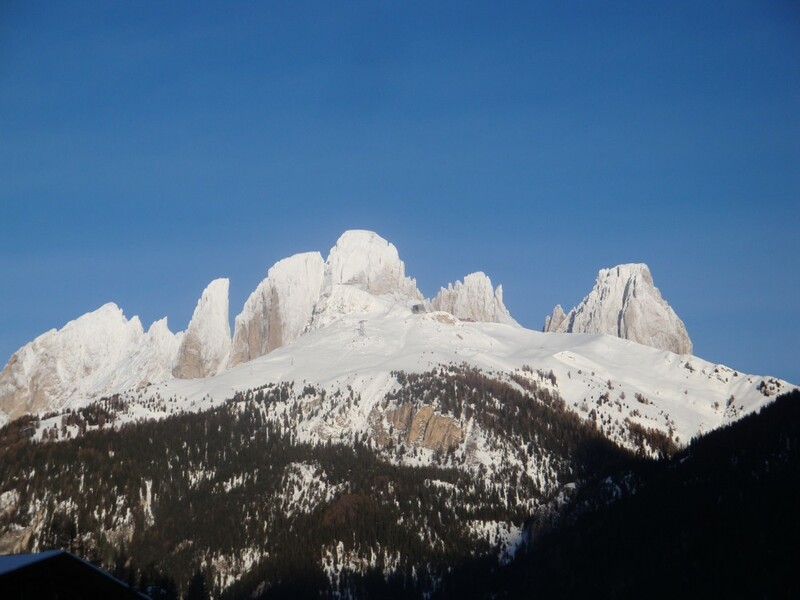 Here you can ski on 3 areas: Val di Fassa-Carezza, Alpe Lusia-San Pellegrino and Dolomiti Superski, the largest carousel in Europe. 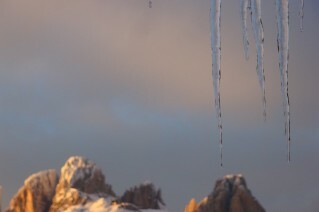 Behind the hotel is the ice stadium and 1 km to the aquatic center with indoor and outdoor pool. 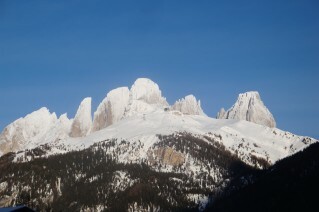 In winter you can ski on the slopes where train champions like Stefano Gross, Chiara Costazza, Christian Deville.